Private lenders for bad credit in Philadelphia NJ might be able to get you the money you need even when the banks say now. 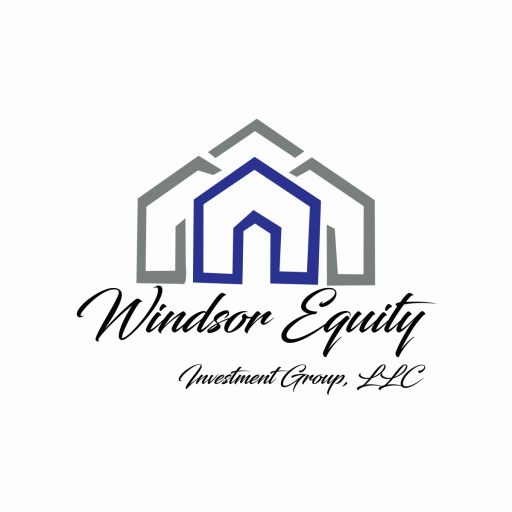 The easiest way to be certain that you are working with a legitimate and credible private lender is to contact Windsor Equity Investments Group, LLC for more information. We can also help you know what you’ll need to get a loan.